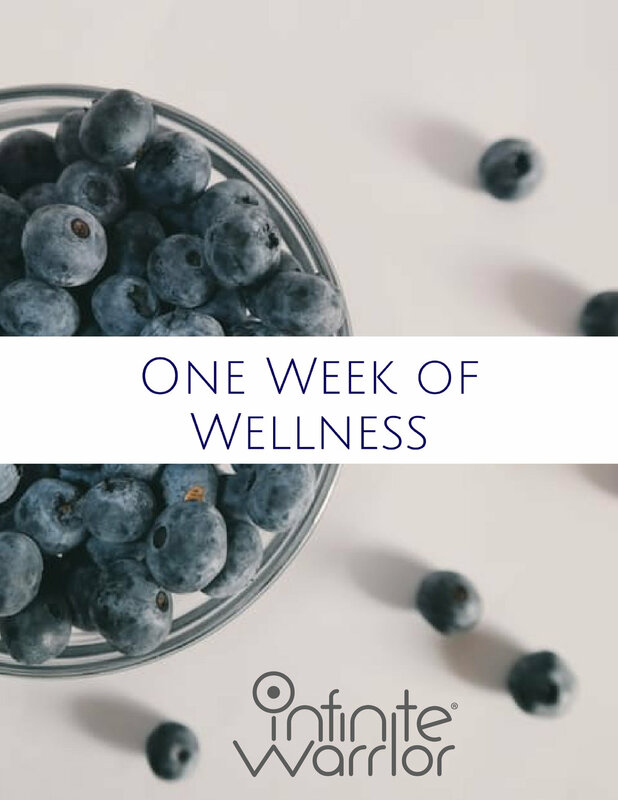 Click the link below to download your copy of One Week of Wellness - a 7 day guided journey to creating healthy habits in all areas of your life. Want more? You can check out our nutrition consultations or our upcoming events to get more involved with Infinite Warrior wellness!